We are a Financial Planning firm which will guide you in all stages of your financial journey, right from Emergency Fund to Retirment Plans. 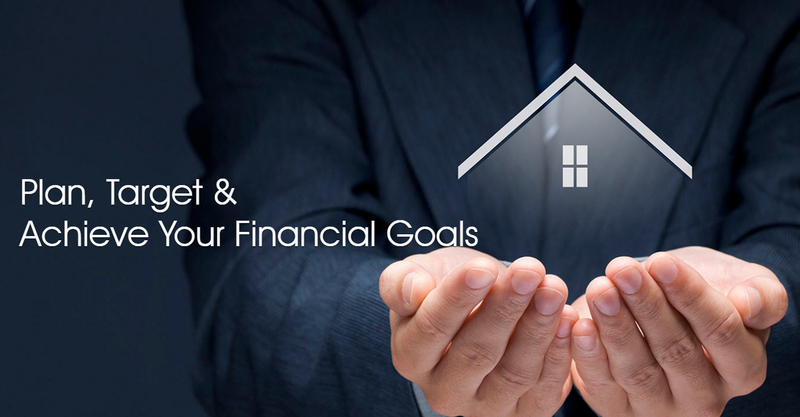 We have proposals and suggestions for all your financial goals. We understand that each individual is different and his/ her goal and journey is different. So, we at PNR, provide guidance which is specific to the individual and not a generalised one. Our promoter director, Mr PRK Nagaraju, a Certified Financial Planner from the FPSB(Financial Planning Standards Board) which is an internationally recognised certification in Financial Planning, has over 20 years of experience in dealing with various financial instruments and has started this firm with a vision of making people's Financial Journey safe and secured. We belive in 'Need' based Approach rather than Product based. Checkout the changes that revision in cost slabs have made. 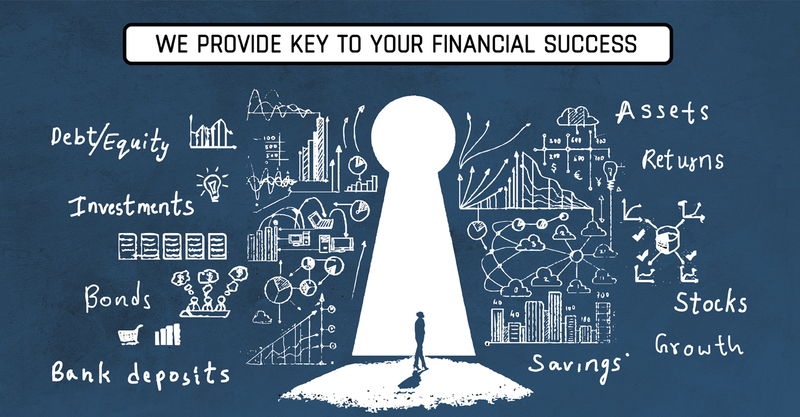 Mr. Nagaraju has years of experience to carefully understand and then suggest what exactly needs to be done to financially secure your future. I suggest you talk to him once and you will know what i am talking about. 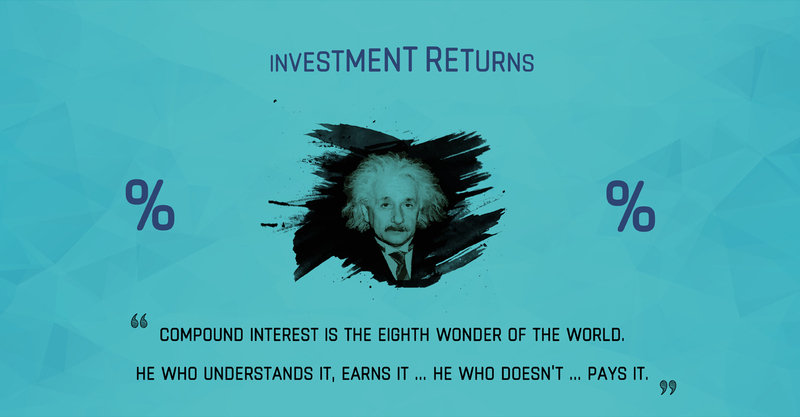 I am Dr ajay Kumar am investing at pnr wealth and financial pvt Ltd since one year. Very transparent and genuine work .would advice everyone to take advice from Mr nagaraju garu regarding all your financial investments. I am taking the services from PNR Wealth and Financial Planners for the past one decade, they are taking utmost care in planning all my financial needs from time to time, I am very luck that I have such a best financial planners who is taking care of home loans, SIPs and other financial planning for my entire family and my child education needs. They are the Best Financial planners in our States. Have been investing with this firm with the guidance of Mr. Nagaraju from the past 2yrs, very much satisfied and happy with service they have been providing. The process or the system is completely online which helps us in saving time and paper work and we can track our investments in online. The team keeps reviewing the portfolio on regular basis and provide us complete guidance and walk through to gain financial stability. A perfect guardian for our financial planning. Keep up the good work team !!! A professional company with a lot of experience. They understand customer needs and design plans as per our request. Let it be savings or let it be investments, anything to deal with money , they are the right people to approach. All the best to PNR wealth and financial planners. PNR is rendering adorable services to its Clintle. Though my self a finance professional I did not plan my funds properly due to lack of systematic approach. Many of us will face big financial decisions during our lifetime, whether it’s deciding how best to maximise our income in retirement, or where to invest a lump sum. With the passage of time we are not left with sufficient resources to support us when needed. That’s where we need guidance of a able Financial adviser like PNR who would guide us by working out the course of action and manage our funds. PNR has helped me to plan my funds in such a way that now I don’t have any hesitation to retire and be happy rest of my life. Awesome service and experienced team to guide us for the investment. PNR financial planners are very professional in their approach, they are highly recommended . Visited Mr. PRK nagaraju garu to buy mutual funds. I was impressed with his detailed analysis of my overall financial status and gave a comprehensive plan for future considering all my future plans. Thanks PRK Garu for your wealth plan. I am happy and would recommand others for the same.